Freedom is four hooves. 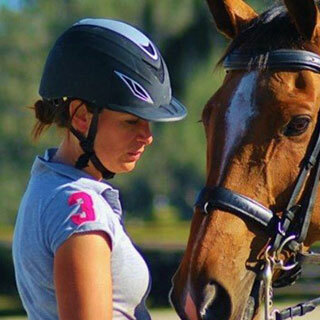 Those words are paramount to para-equestrian, Heather Smith of Massachusetts. In 2009, an autoimmune disease, called Sjogren's Syndrome, caused significant weakness (especially in her legs) and took away her ability to walk unaided. 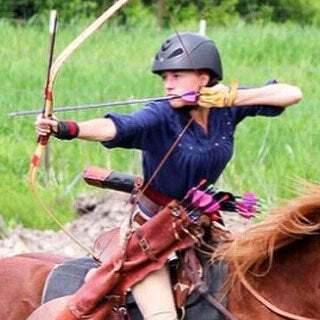 2012 marked the year Heather began riding horses as a form of physical therapy to strengthen muscles she no longer could voluntarily use. 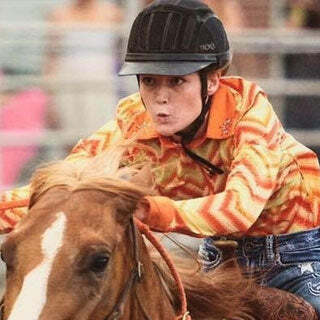 Discovering para reining and loving the idea of spinning, sliding, and working as a team with her quarter horse, Heather delved into this newer para sport. 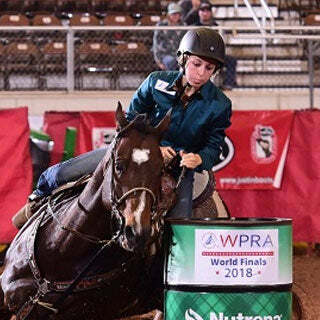 Heather began competing in para reining classes in 2015 and ended the year as Reserve Champion in World Para Reining (WPR). 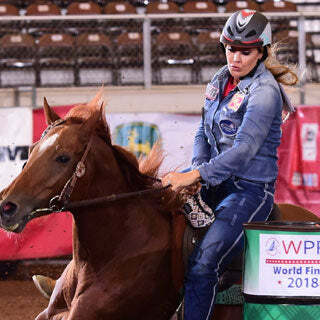 In 2016, Heather fulfilled one of her bucket list items — representing the USA — and took home the team gold medal at the WPR International Championships. Heather was also part of team USA at the 2017 WPR International Championships to come away with a 4th in team and individual. Since 2015, Heather and her palominos have worked hard to be a multi-year Mass QHA para reining Champions. 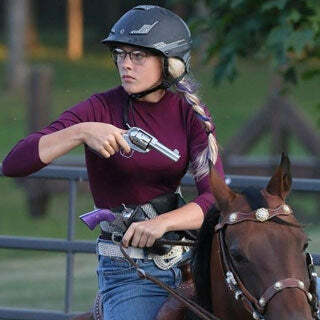 She has also earned several day-end and series-end Champion and Reserve Champion awards over the years in open shows and judged trail rides competing along side able-bodied riders. Heather’s ultimate goal is to aspire to inspire. 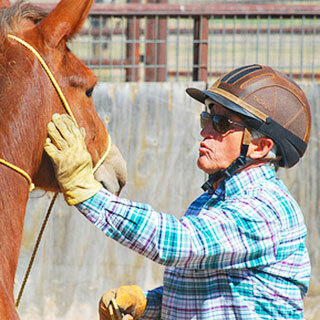 She hopes through coaching and riding she will encourage people of all ages and abilities to try riding. After all, Heather discovered that four hooves gives her a freedom to walk, jog and run unaided. “Life is too important to not wear a helmet. It takes a moment to put on your helmet, just like it takes a moment to change your life if you fall not wearing a helmet, why risk it? 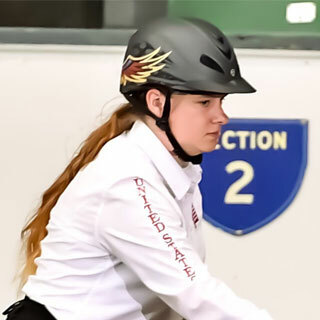 I have had unplanned dismounts and my Troxel helmet has protected me from serious injury that would have caused me to miss out on moments with my family, my friends and my life. One of my favorite sayings is “Hurt your helmet, not your head” —Author unknown. 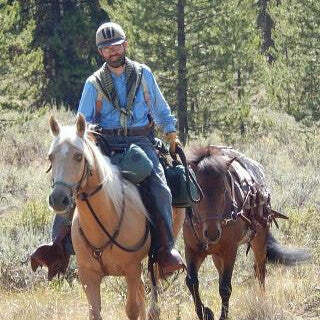 When I was able-bodied you would never catch me without a helmet whether I was on a mountain bike, a motorcycle or a horse. Nowadays, my Troxel helmet is just as important for me as what I choose for tack for my horse.